Change Your Career in 10 Weeks! Want to change your career? Do you find science, medicine, or dentistry interesting? Looking for a rewarding job working with people daily? Consider a career as a registered dental assistant (RDA)! Arkansas Dental Assistant Academy (ADAA) in Jonesboro, AR is designed to provide students with the fundamentals of dental assisting in an accelerated environment. We offer a hands-on approach, facilitated by a highly trained staff. With 10 weeks worth of Saturday coursework, you can maintain your current schedule while earning a technical certificate that could be life-changing! Ready for a career change? 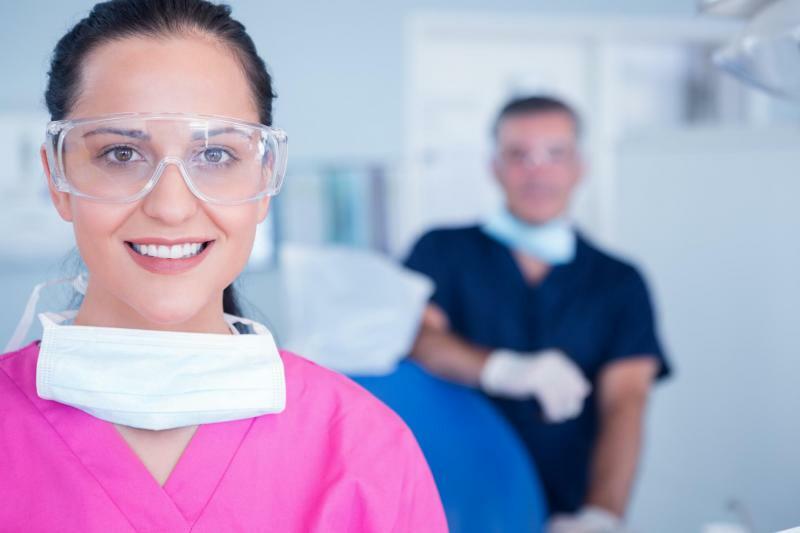 Consider becoming a dental assistant! Our packet has everything you need to get started!